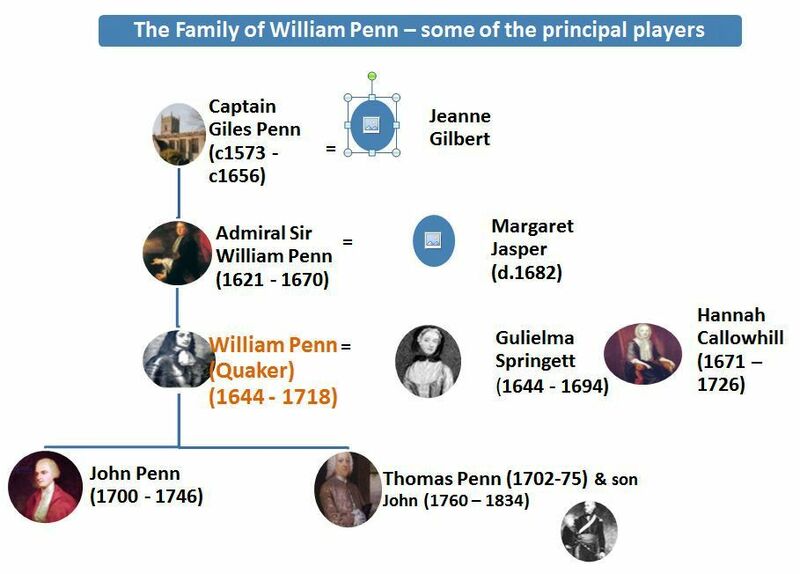 As there are many in the Penn family who bare the same name, here’s a basic family tree of some of the more significant players in the William Penn story. I’ll post a more detailed family tree in due course. I’ll be posting details of all thier lives over the next few months ~ keep visiting!